Enter any fine house music club over the last few months and chances are you’ve heard Dennis Ferrer’s Hey Hey – this summer’s most talked about track - playing on the sound system. An anthem in the truest sense, “Hey Hey” is captivating clubland and the airwaves with its flawless and much welcome return to the classic vocal house sound. The track has been heavily supported internationally by BBC Radio One tastemaker Pete Tong (among many other influential DJs) who called it “a return to the finest virtues of house music,” while the fans have spoken to the tune of over 3.5 million views (and counting) of the Hey Hey promo video. Ready for a US takeover, Dennis Ferrer teams up with legendary New York City house music label Strictly Rhythm for the stunning new package – Hey Hey: The Remixes. This collection takes Ferrer’s gem under the remix knife with brand new interpretations from Deepah Ones, Kaytronik, Tom De Neef, Dim Chris, Crookers, Vandalism and a brand new lead mix from Friscia and Lamboy. To help celebrate this great new release, Strictly Rhythm presents the official music video for Hey Hey that acts as a perfect compliment to this instant classic. 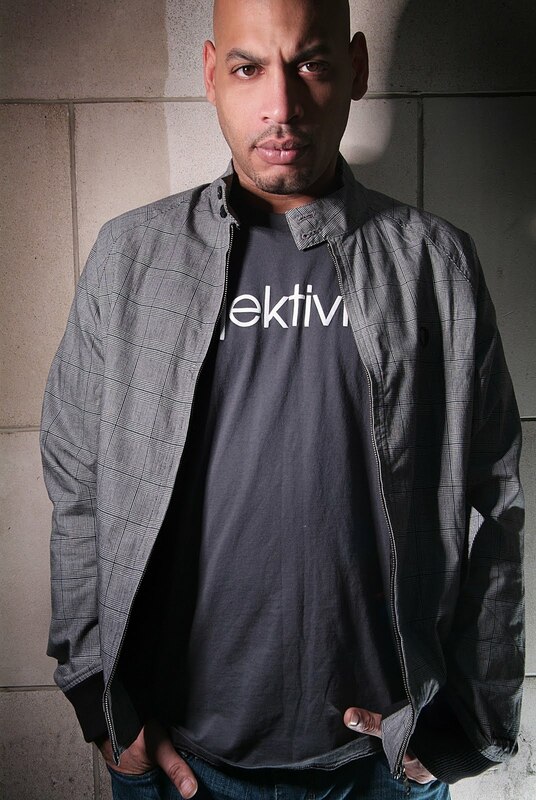 A Grammy Nominee for his “Objektivity Mix" of Dido's Don't Believe In Love, Dennis Ferrer’s trademark is his skillful work with vocals and high production standards. He is considered a “producer’s producer” for crafting house music tracks with real instruments, analog production techniques and proper song structures. This is a rarity at a time when computer production methods are at an all time high. As a result, Dennis Ferrer has found a magic formula in Hey Hey that perfectly captures the classic vocal sound with a look to the future. Ferrer has always been one to start a movement rather than follow one. Just as the dance music world was heading into the world of afro-centric house, Ferrer was there. And then, when it began to embrace the mix of tech and soul, Ferrer was there again, leading the way with his impeccable productions. And now as the world rediscovers a taste for classic vocal-based house, Dennis Ferrer’s at the forefront with Hey Hey. As Ferrer goes, it seems, so does electronic music – strictly speaking.